Pentair STA-RITE - An Advantage You Can Count On Since its founding in 1934 in Delavan, Wisconsin, STA-RITE® has been a leader in providing products that you can depend on for the water you need, when & where it's needed. We serve the residential water well and plumbing markets in over 100 countries throughout the world. 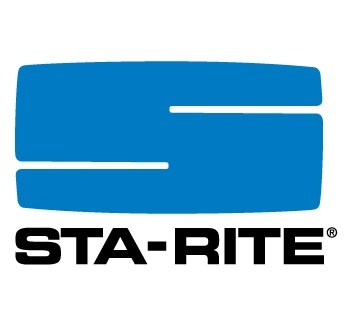 We can also help you with STA-RITE pump accessories. Shallow well pumps ar typically a preferred selection for moving liquids settled at a depth of no quite twenty five feet below ground level. get more information visit our website.